Bangladesh head coach Steve Rhodes believed that both Bangladesh and New Zealand are taking confidence from the Champions Trophy but urged that they need to check their expectations due to the fact some of his charges do have a lot of experience while others don’t have the same amount of exposure. 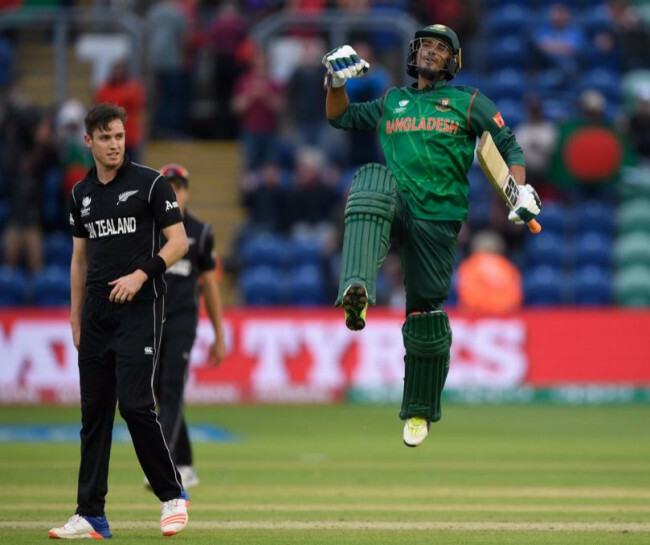 In the last encounter between the two sides in a neutral venue in Cardiff during the ICC Champions Trophy in 2017, Bangladesh stunned New Zealand with an epic come-from-behind win. “Yeah, the lot of them bring back that memory. I am sure New Zealanders do to and It is probably an inspiration for them too. But one thing about this squad that we have moving forward for the world cup as well, it vastly experienced now,’’ said Rhodes. 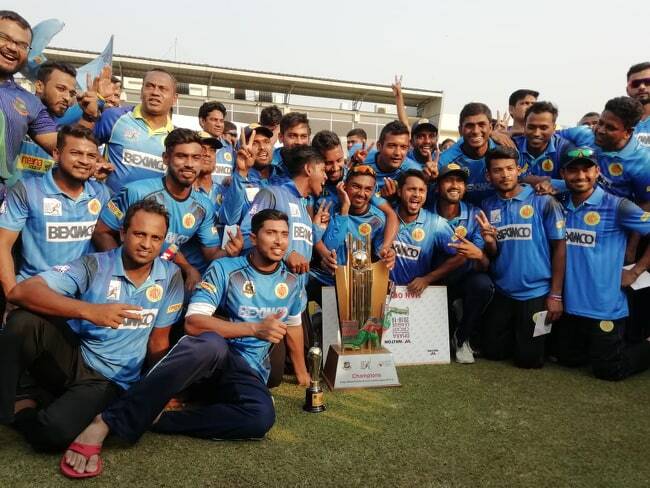 “Got a lot of international ODI caps under their belt. One thing you got to have on a big tournament is some experience. That’s a good thing moving forward. It’s a good thing coming here,’’ he said. “We have to try and win games here but with the experience we have, it’s the second time, third time for few of them,’’ he said. 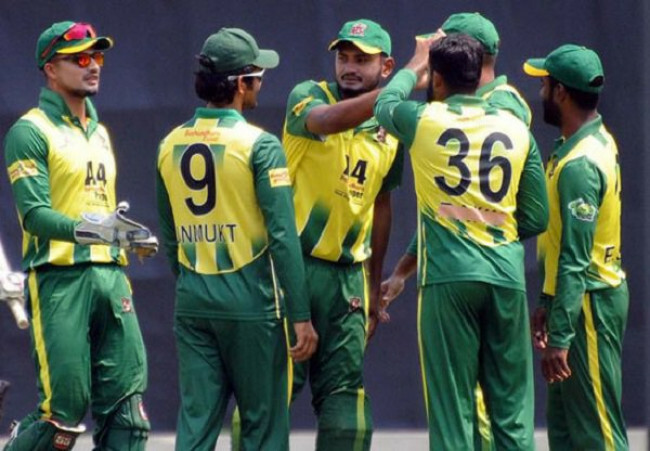 Rhodes said that he is thinking Mustafizur Rahman will take the bulk of the responsibility in absence of some of their key members, precisely in ODI’s. 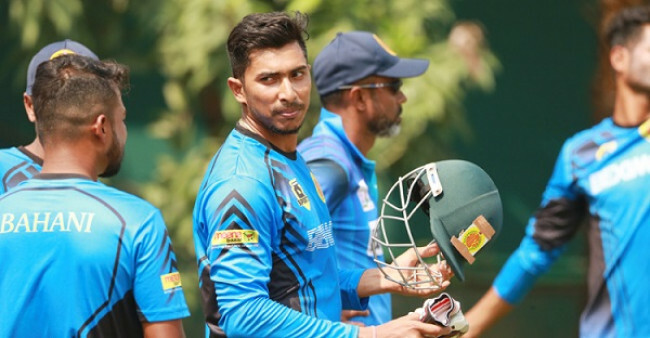 “Certainly Fizz is a good performer and he is good performer when the pressure is on, towards the end of the innings as well. So key factor for any team is to plan against any team, certainly against NZ boys,” he concluded.